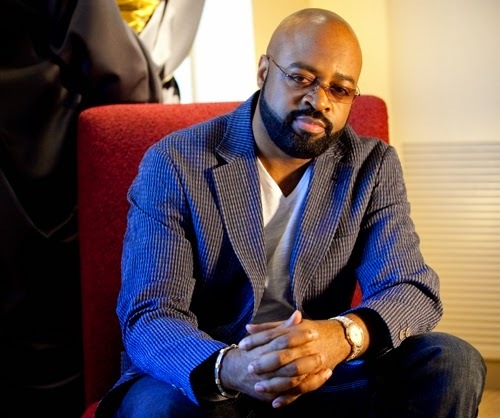 Following the release of his new album “Grown Folks Gospel” that has been making waves around the globe now, James Moss sat with JET Magazine to discuss how God revealed to him that his house that burnt down in minutes was a blessing in disguise and to show him what some people out there feel also. Read the interview below. JET: How did the fire start in your home? J Moss: I was working on finishing up some post productions for the record. I was down in the lower level of my home and I heard some noise. I tried to defuse the fire, but I was too late. The battery charger goes up in flames. But the flames were the most beautiful sight I have ever seen. The enemy doesn’t attract you with anything you haven’t seen, he knows your vulnerability. God snatched me out of that. I go upstairs and looked for a fire extinguisher. God wouldn’t let me find it. I started inhaling smoke. The fire incinerated my entire house almost immediately. I just happened to have my cell phone in my hand. JET: What do you feel God has been teaching you? JM: It’s been about two years since I’ve been ordained [as a minister] and sometimes we just need change in our life. He took me out of one church and now I’m in a new spot—Life Center in Rochester Michigan under Bishop RE Joyce. It was a match made in heaven. He just took me in and ordained me on the spot. He took me under his wings and thrust me into some areas that I didn’t think I would be comfortable. The Bible talks about your gift making room for you and it will bring you before great men. It’s been great. He made me a chaplain for the Detroit Pistons and those people know me as J Moss, but for them to hear the word for those 15 or 30 minutes… I thank God for it because that’s how it all got started then He put me behind the pulpit. You hear the maturity in the music and in my testimony. Now when you sing these songs, they will have a different meaning.